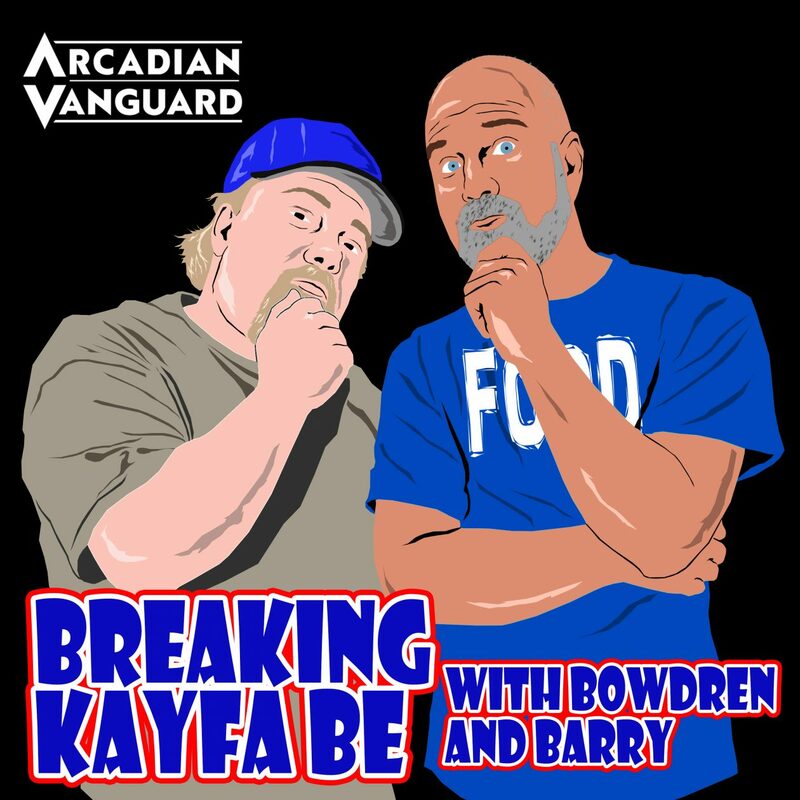 Episode 76 of Breaking Kayfabe with Bowdren & Barry is here and it is only slightly fleshy. 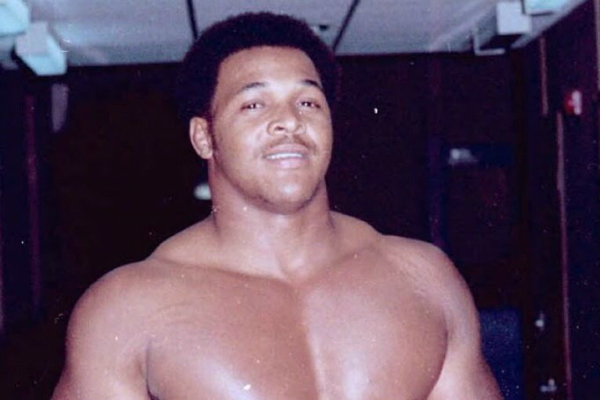 And on this episode, we take a look at the #2 angle of all-time from Florida, look at our movie of the week, a match between 2 Hall of Famers….and hey! How about we chat with Hacksaw Butch Reed!